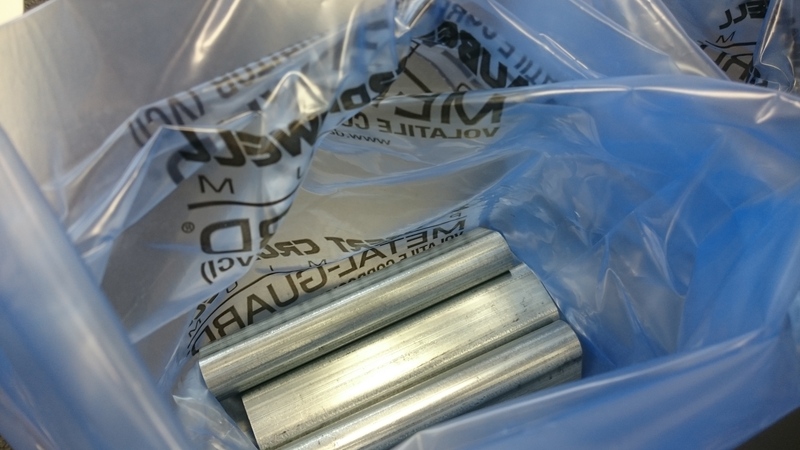 Quantity discount applied at checkout. 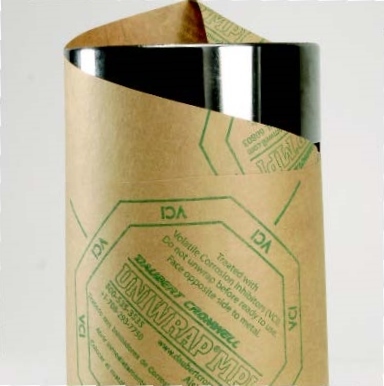 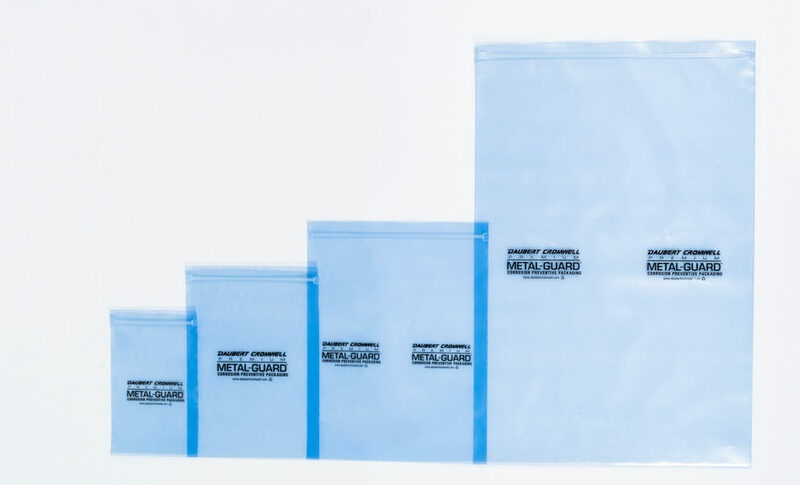 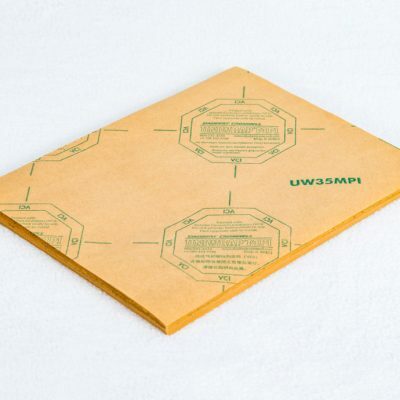 Premium Metal-Guard corrosion inhibitor storage bags, 4″ x 6″, prevent corrosion on packaged metal parts. 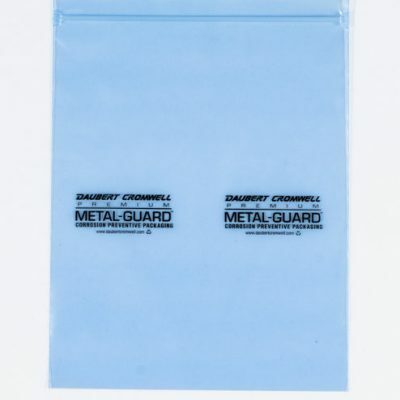 Bags are recloseable, with a zipper-top opening. 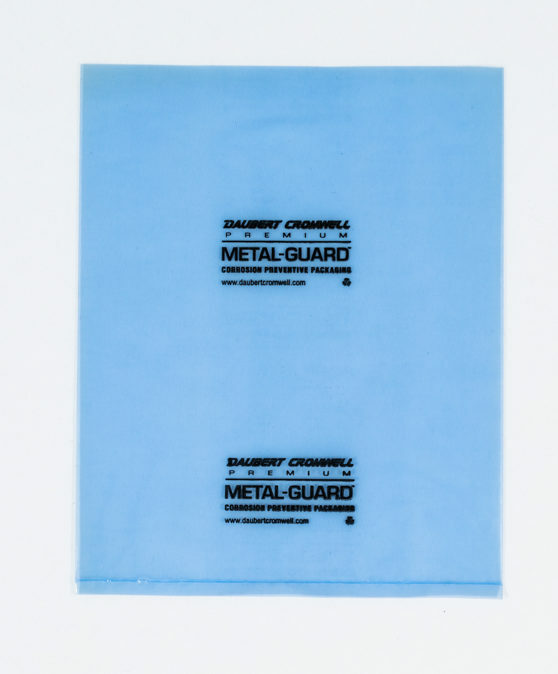 Flexible, transparent film, tinted Daubert blue, has proprietary corrosion inhibitors blended throughout, not superficially applied. 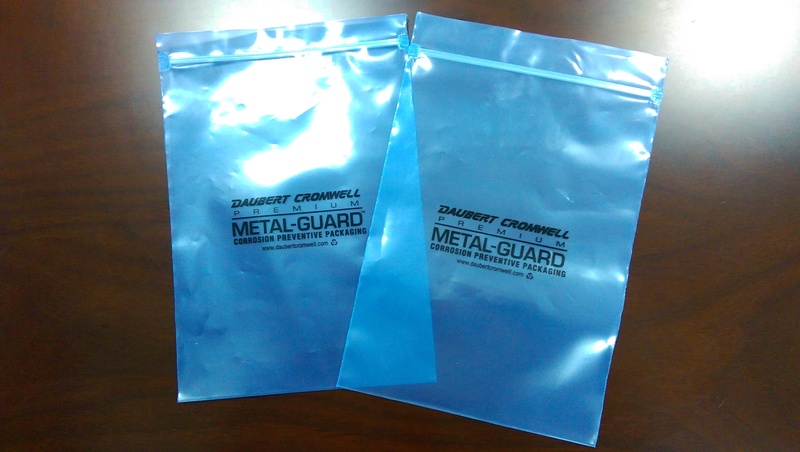 Safe, non-toxic, recyclable, VCI bags prevent corrosion on ferrous and non-ferrous surfaces — brass, copper, bronze, iron, steel.